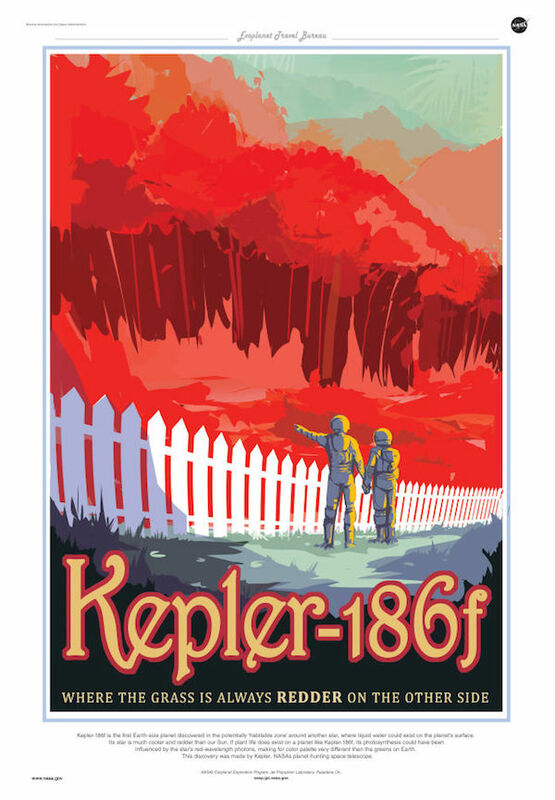 NASA recently released a series of vintage-styled posters that promote some of the most famous exoplanets. 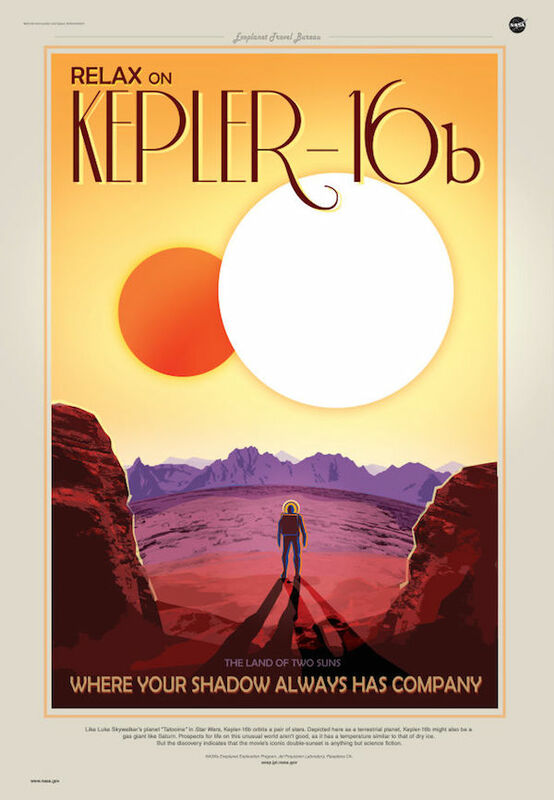 Exoplanets are planets that orbit around other planets, outside of the solar system, and stay in a potentially habitable zone. 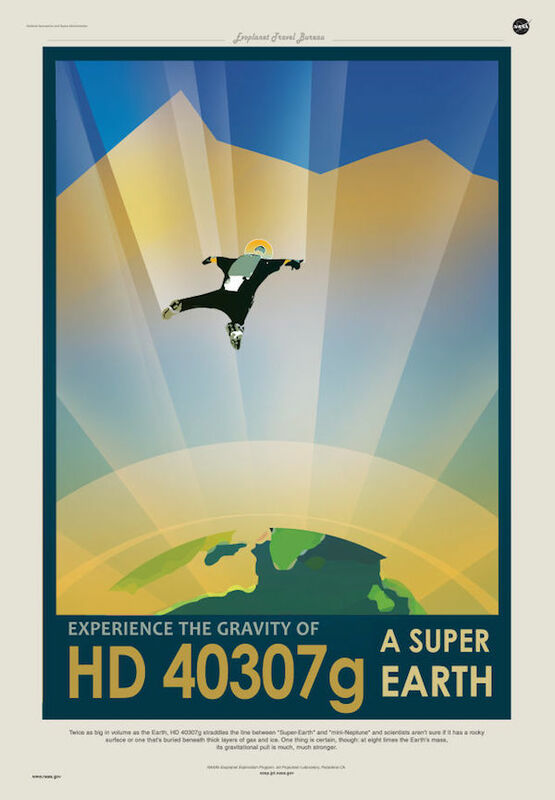 Are those posters a glimpse into the future? We will probably not know it… but I hope it is.